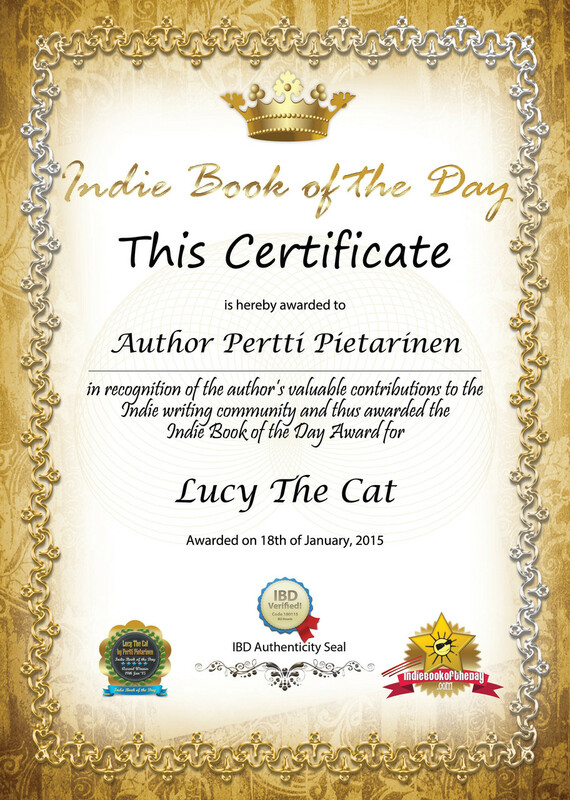 Pertti Pietarinen started to write Children's books in 2013. So far 7 Chidren's books has been published in English and they all are available as print and as e-book. Lucy The Cat series contains 9 books. In these books Lucy The Cat, cute and curious Sacred Birman Cat Lucy The Cat tells her engaging and funny stories about her own life. Especially cat lovers enjoy the charming photos. 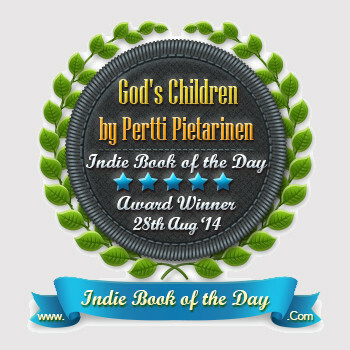 In addition to Lucy The Cat series inspirational Children's book God's Children was published in 2014 and Kingdom of God in 2014.